Stumped about an ingredient or recipe? Got a health query? 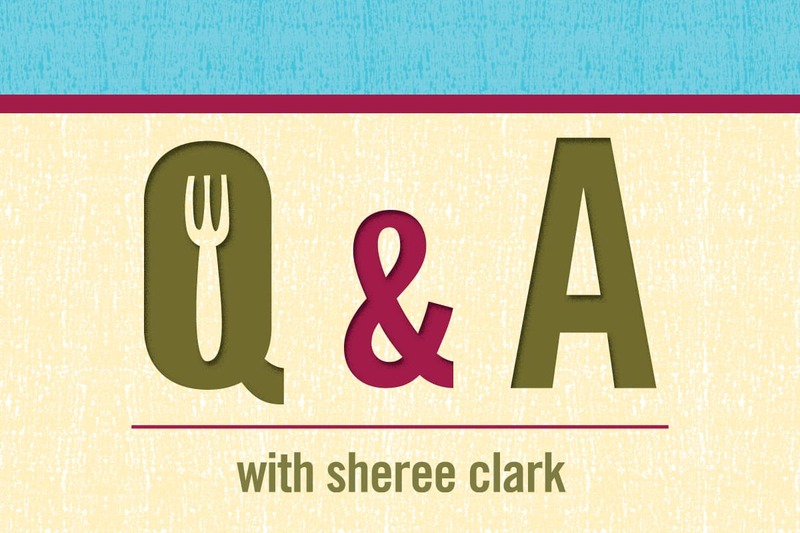 Here’s your chance to ask Sheree your most compelling question! Q: What exactly is fiber? Why is it so important? A: Fiber comes from plants. It is a carbohydrate that is not digested but it clears the digestive tract as it moves through you. There are two kinds of fiber, and you need both. Soluble fiber pulls in water and forms a gel in the digestive tract, slowing digestion down and helping you to feel full. It also helps to reduce LDL cholesterol levels. Some foods that contain soluble fiber include oatmeal, apples, oat bran, pears, flaxseeds, cucumbers. Insoluble fiber does not dissolve in water, passing through the intestines relatively intact. 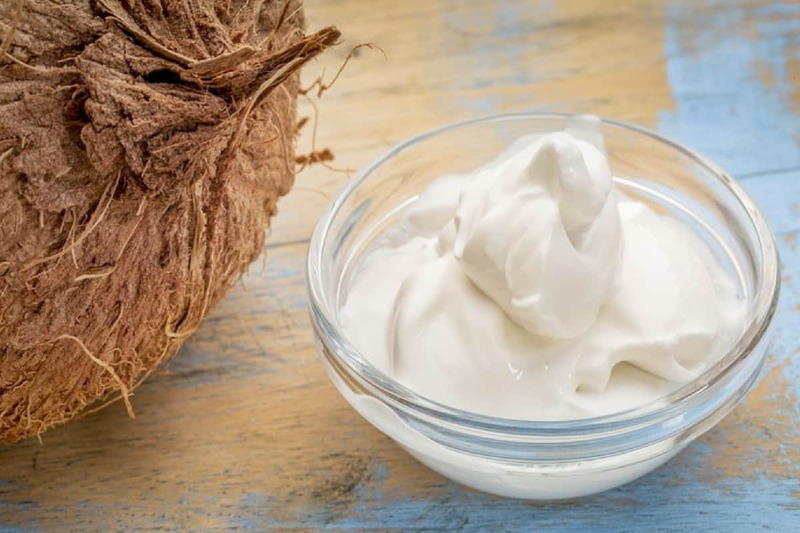 It has a laxative effect that helps prevent constipation. Mainly found in whole grains and vegetables, insoluble fiber comes from cabbage, onions, raisins, and root vegetable skins. Focus on eating a diet rich in fruits, vegetables, nuts, and seeds; this will provide a variety of soluble and insoluble fibers. Increasing fiber gradually will allow your body to adapt and help you avoid intestinal gas discomfort. Remember that some fibers absorb liquids, so you should drink more water as you increase fiber as well. 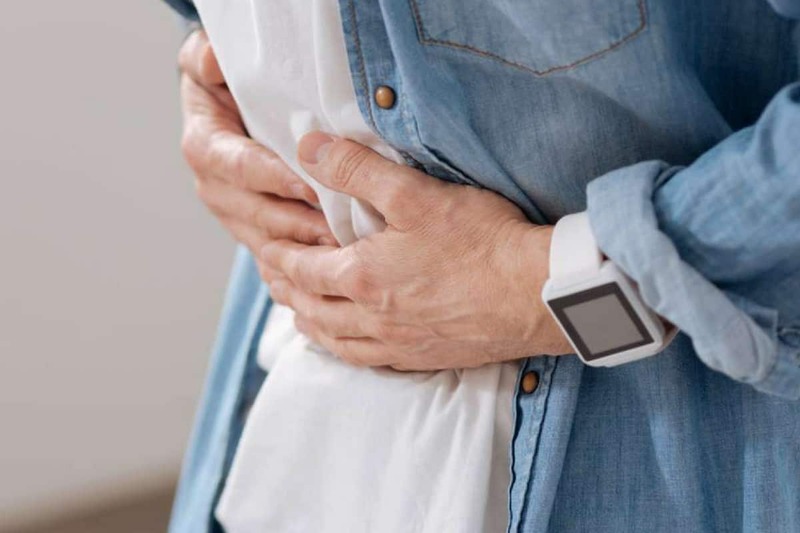 Q: What’s the lowdown on raw versus cooked foods for people with digestive distress? A: Raw foods can be very challenging for a person with compromised digestive function, such as IBS or IBD. Receive the benefits of eating raw produce, by blending and warming the food and eating it very slowly. Think of it like eating a smoothie with a spoon. The addition of a little aloe into the blended dish can also prove to be soothing. Q: With cold season just around the corner, what do I need to think about? Please remember your health is your own responsibility. Nothing here is to be construed as medical advice. This information is not meant to replace the guidance offered by your health provider.